Strong on-page SEO with good quality, in-depth content on your site. 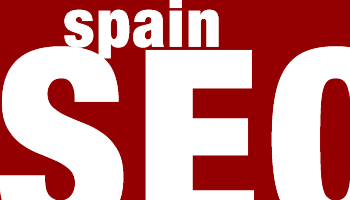 Spanish link building from relevant, high authority sites. In recent years Google has got smarter and smarter and their algorithm updates like Penguin and RankBrain mean that they can now easily detect automated or spammy links. 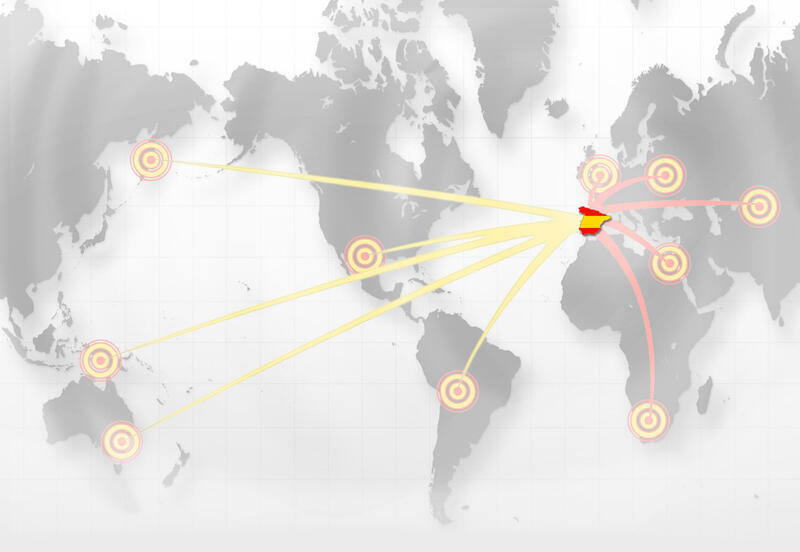 Be on pages with relevant Spanish content. Be on a website with a Domain Authority of 25 or higher. Be on sites with a healthy amount of traffic, to increase the number of times articles or infographics are shared and liked. Social media management and promotion on active Spanish Facebook groups with thousands of members.